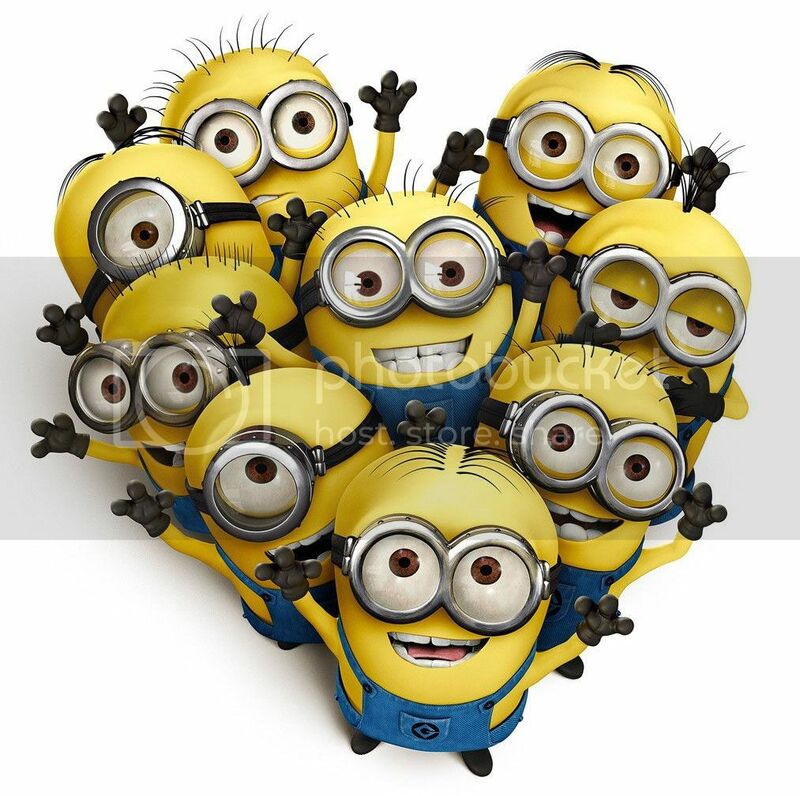 These Minions from Despicable Me (movie) have become a craze lately. I guess it’s because they’re intensely cute and adorable. I’m starting to want and collect them now as well, oh no! For sure, many are going to use them as their marketing strategy as Mcdo has done. Better know good web print solution for that now! Next PostStrawberry and banana smoothie!